How FIT is your CHAI? 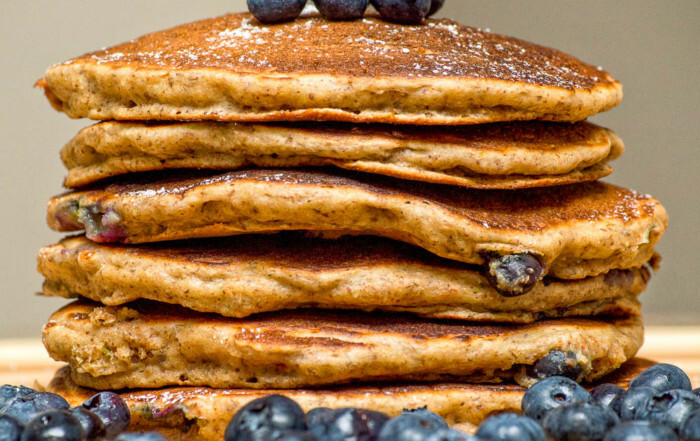 The FOOD side of the 3-part system for a healthy and fit lifestyle. The sweet, warm, spicy drink we lovingly enjoy as chai is wrapped around in tales of royalty and vigor. Legend speaks of a king of ancient India who developed chai to remain alert during long court hours. He created a drink made of variety of spices for the cleansing and vivifying affects. 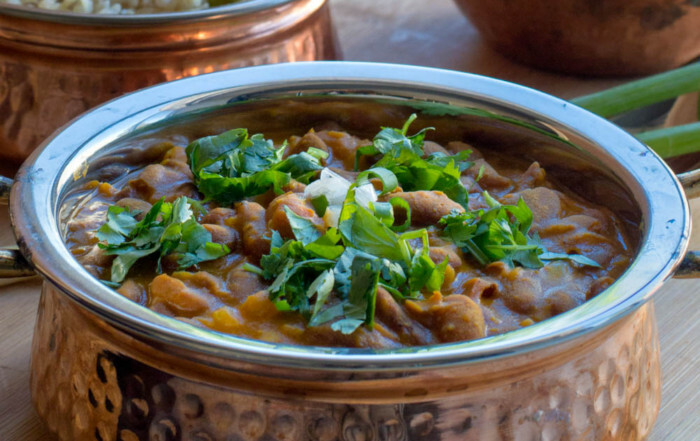 The king’s recipe became a tradition which was passed on to the people who utilized the chai for medicinal purposes in Ayurvedic and alternative medicine; treating variety of mild ailments. 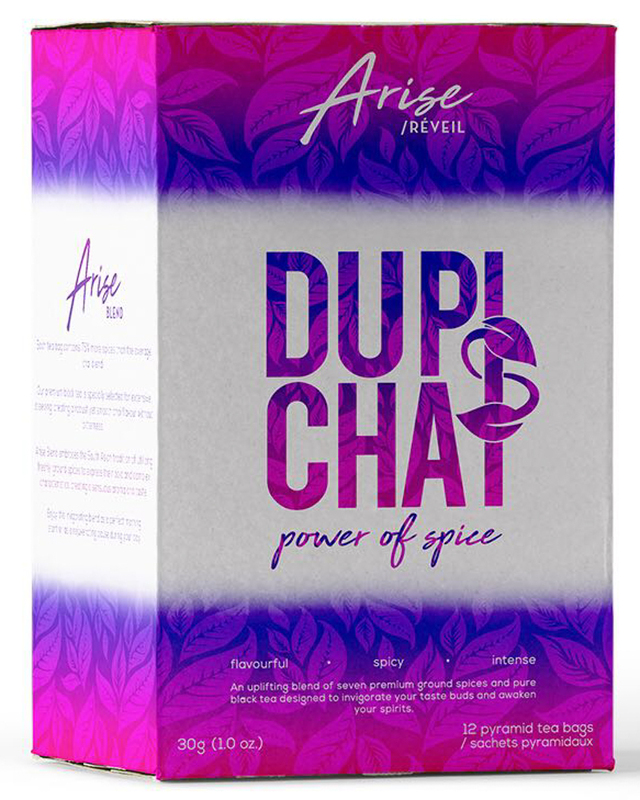 At DUPIsCHAI, we recapture the extensive and diverse history of chai by focusing on the wholeness of spices and their power to heal and restore. Below is an infographic listing the highlights of 7 spices and black tea that make up the Arise Chai. 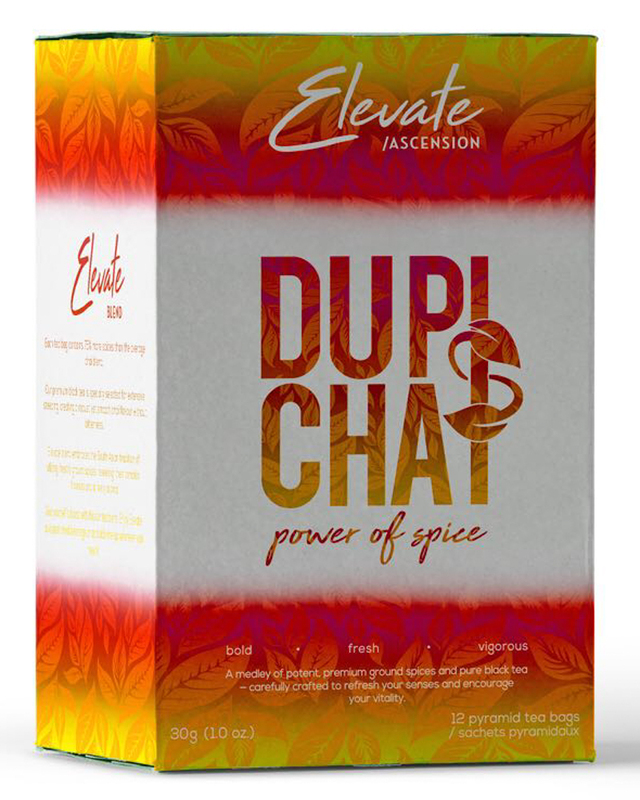 Elevate Chai is made with premium black tea and freshly ground selected spices—these ingredients have been well researched and documented by scientists to assist with digestive ailments such as gas, abdominal cramps, bloating, indigestion and constipation. 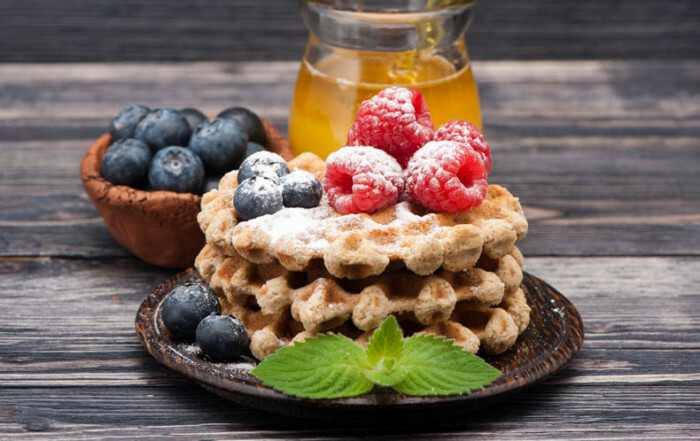 Moreover, this blend aims to maintain normal blood sugar levels while improving cognition—fighting the post-meal crash amongst other benefits listed below. For us, this refreshing blend of potent, premium ground spices and pure black tea is designed for health and as a bonus, to refresh your senses and encourage your vitality. Enjoy Elevate as a post-meal beverage or as a pick-me-up whenever you need it. 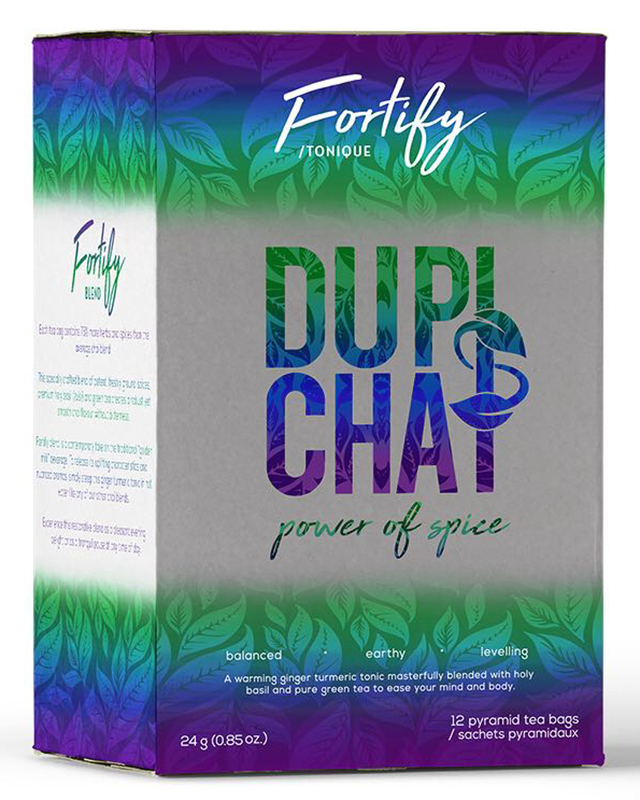 Our Fortify Chai blend is made with premium green tea, potent holy basil (tulsi) and freshly ground selected spices—these ingredients have been well researched and documented by scientists to provide powerful restorative benefits such as balance hormones, improve immunity, combat stress, anti-depression properties amongst various others. Fortify blend is our contemporary take on the traditional “golden milk” beverage. Strong-flavoured and robust spices like turmeric, ginger and black pepper are foreign to most western palettes and may not be easily enjoyed. Our Fortify, ginger turmeric tonic, is handcrafted and masterfully created to release its uplifting characteristics and nuanced aromas, simply steep this in hot water like any of our other chai blends. The FITNESS side of the 3-part system for a healthy and fit lifestyle. 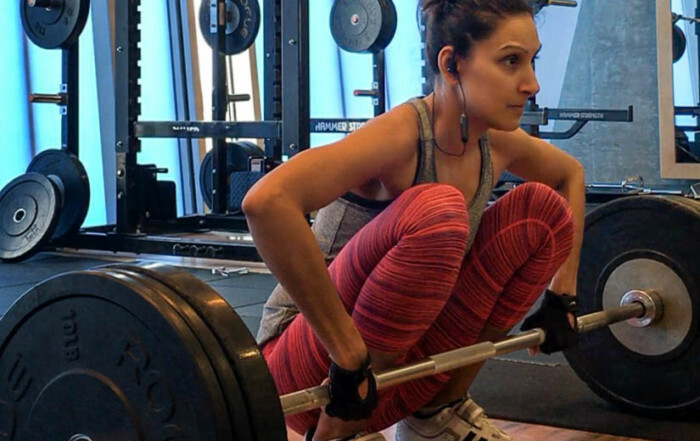 Functional and Effective Training Program for the modern day busy woman, that goes beyond the standard routines. 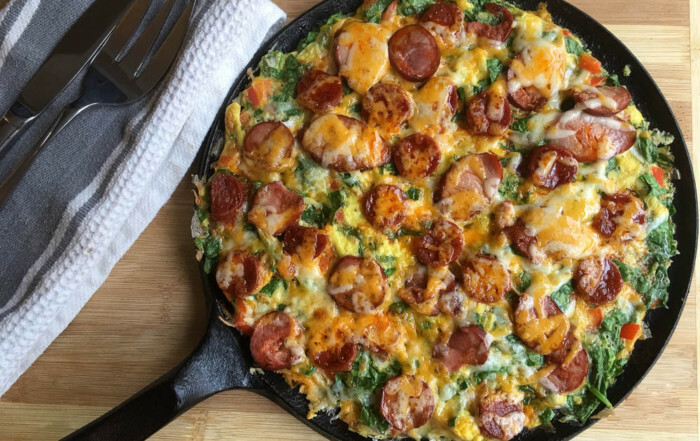 Learn More about Stronger Leaner Faster Her Book. 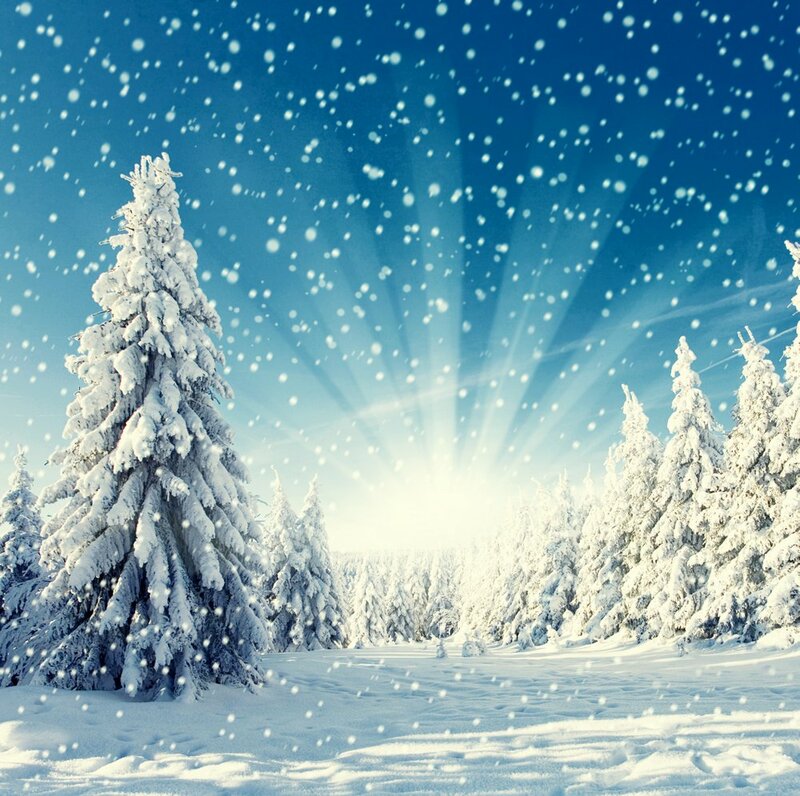 No more dieting – avoiding gluten, elimating dairy, buying organic, counting calories – needed to take control of your health; and as a bonus maintaing a 24/7 Beach Body. 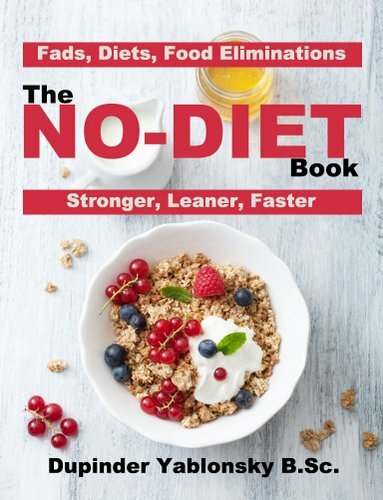 Learn More about The No-Diet Book. Functional and Effective Training Program for the modern day busy Man, that goes beyond the standard routines. 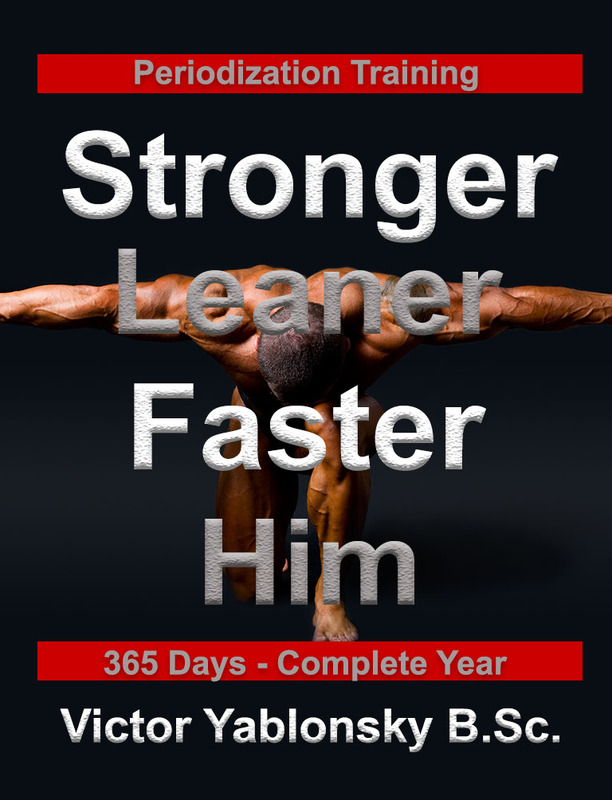 Learn More about Stronger Leaner Faster Him Book. How CAPTIVATING is your READING? The FREEDOM side of the 3-part system for a healthy and fit lifestyle. 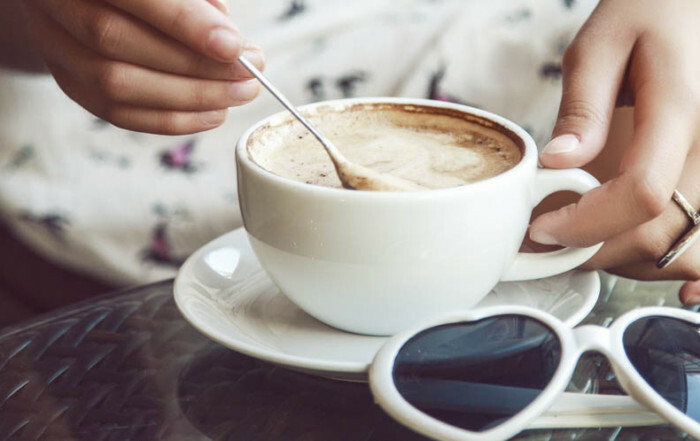 Coffee — the renewed fountain of youth?